Why should you join the Vibe VIP Club? Because you’ll get exclusive benefits that you’ll never hear about on the air, including: VIP Club only concert pre-sales… buy concert tickets before anyone else in Kansas City! 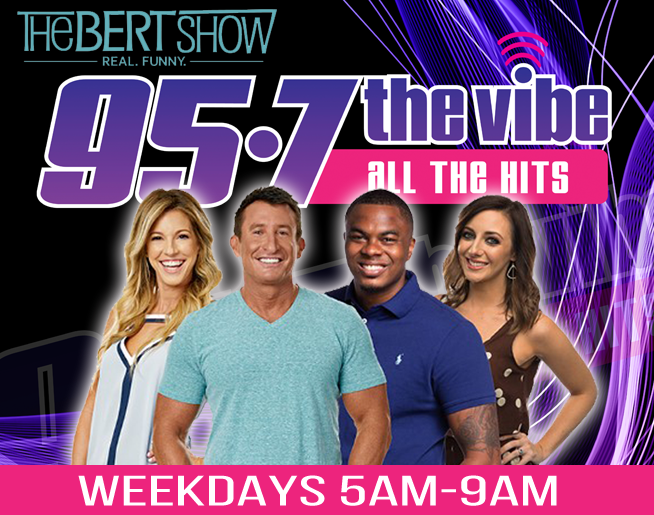 Get advance info on upcoming Vibe events, Vibe VIP Club e-mails featuring special contests (like concert tickets, movie premieres and more), plus inside info you won’t find anywhere else! Direct input to shape the direction and approach of the station with Vibe Music surveys, focus groups and more. We’re committed to keeping our listeners spam-free – we hate it too! We’ll never sell or trade your personal information with anyone. CLICK HERE TO BECOME A VIBE VIP NOW!